Coupons valid until November 08, 2018. May redeem multiple coupons per person. Valid for men and women. Open daily from 8 AM till 10 PM. Reservation required on 09 320 666 or 03 680 790, quote Gosawa coupon. No carry over. VAT included in price. Standard terms & conditions apply. Get in your car and head on a road trip to Faraya to enjoy beautiful sceneries and relaxing treatments! 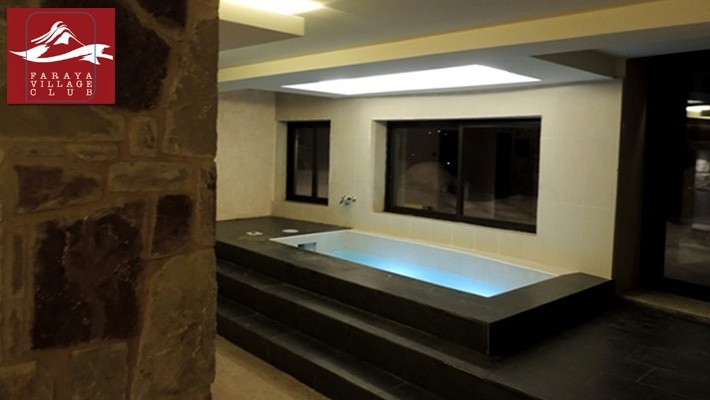 Benefit from 50% off a 1-Hour Relaxing Full Body Massage for 2 Persons at Faraya Village Club, only $40 instead of $80. 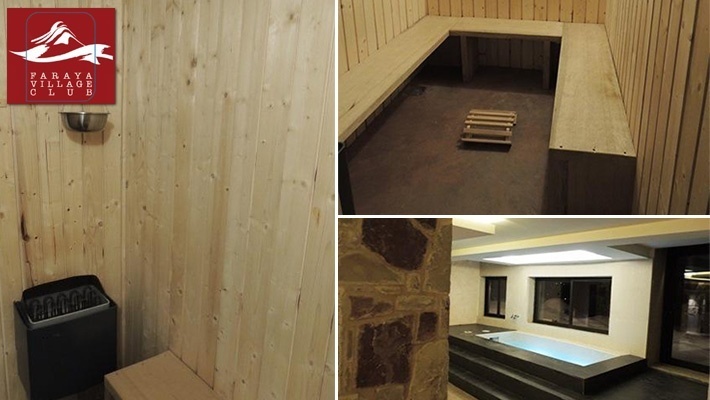 Unwind and relax at Faraya Village Club!